When you do finally get from point A to point B so you can complete whatever mission you are on, you will find yourself caught up in the most tedious quests. Most of Omega Force and Koei Tecmo’s Warriors games work because they actually involve strategy in a specific battle. You have a set map, with objectives that allow you to tip battles in your favor; morale for your own army increases and makes them more effective, while opponents are demoralized. 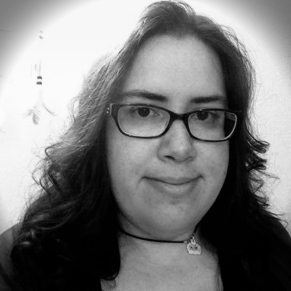 There may be repetitive quests, but they are presented in a more manageable way. Dynasty Warriors 9 drags everything out and honestly even eliminates the push and pull in battle that makes morale meaningful. Those objectives that would take one or two minutes in a standard Warriors game take five to ten minutes here, not counting possible travel time. The main objective of each of these segments of a character’s campaign may require you to at least perform at least two to five of these. Your reward? The overall level and difficulty of the main boss fight goes down and you get experience to increase that character’s stats. After I completed the Yellow Turban Rebellion, the first story for Liu Bei, doing about 10 mission before heading to that final fight, I ended up saying screw it and doing as few sub-missions before each campaign segment as possible. Dynasty Warriors 9 also makes its hordes of characters somehow feel less meaningful than they were in previous games. The Warriors series is known for its huge casts of playable characters. There are over 80 characters, and you can only play as them during the game if they were actually alive during that period of time. The issue here is, if you have played through a segment of history as one character, you might not have to play as another who was alive, on the same side, and participating in those events at that period of time. As an example and to avoid spoilers, I started with one of the handful of characters immediately playable when turning on the game: Liu Bei. In the very beginning of his side of the Dynasty Warriors 9 storyline, Liu Bei swears an oath with Guan Yu and Zhang Fei. This means you really do not need to play as either of those two other characters, since they were on the same side and pursuing the same goals during the Yellow Turban Rebellion and other initial campaign objectives. When Lu Bu and Diaochan are among the characters unlock after defeating Dong Zhuo as Liu Bei, you really only have to play as one of them to see their side of the events of the storyline. Each character does have some unique story segments showing their perspectives, but the overall quests can be the same. And, since everyone can use every weapon and gems can be used to alter properties of attacks, it is not like certain characters are the only whip, fan, lance, or sword users. 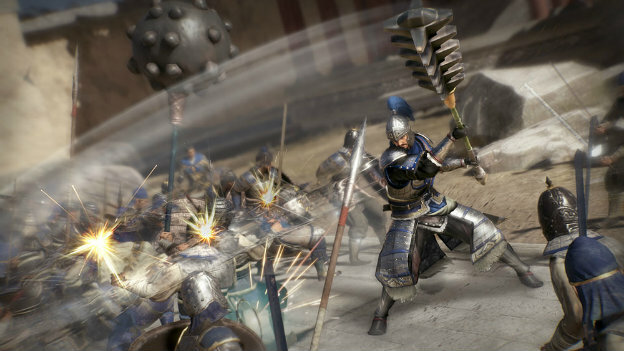 While that may be discouraging, the broken nature of Dynasty Warriors 9 is even more saddening. I am not talking about the occasionally invisible horses or atrocious frame rate issues. There are times when the game might straight up die on you. When I first defeated Zhang Jiao, the boss of the Yellow Turban Rebellion, the game crashed before the cutscene celebrating my victory. The second time I defeated Zhang Jiao, it crashed “after” the victory cutscene, but before the prompt to save my progress appeared. When I decided that maybe I wanted to have Diaochan equip a devastating sword instead of a flimsy whip, the game crashed when I went to leave the equipment menu screen. I found myself saving both before and after I did anything of note, be it taking a new mission, assigning character upgrade points, changing equipment, and even fast traveling. Environments are generic and unappealing, the frame rate can drastically dip, character models can have halting and unnatural animations, and some characters have frozen, emotionless faces during event scenes. It is easy to move around the world and execute combos, but button mashing one attack will do as much good as trying to send enemies into the air or smash them to the ground. 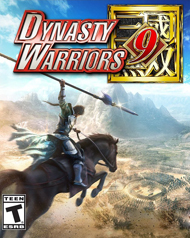 Dynasty Warrior 9’s voice acting is horrendous, where it would honestly be preferable to keep the sound off while playing. There are over 80 playable characters, but tedious missions, repetitive storylines, a world with large expanses of nothing and no multiplayer.